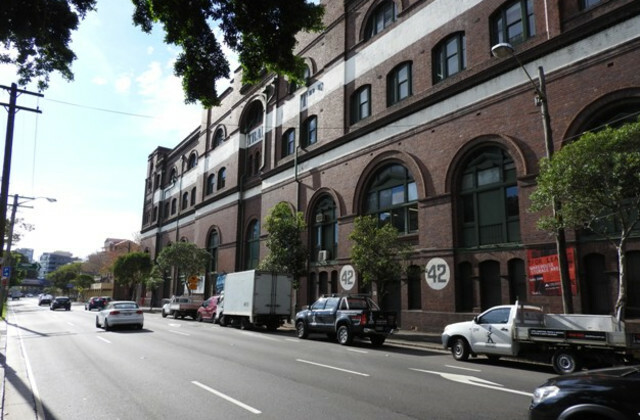 If you're on the hunt for a factory or warehouse for lease in Sydney, CommercialVIEW is all you need. 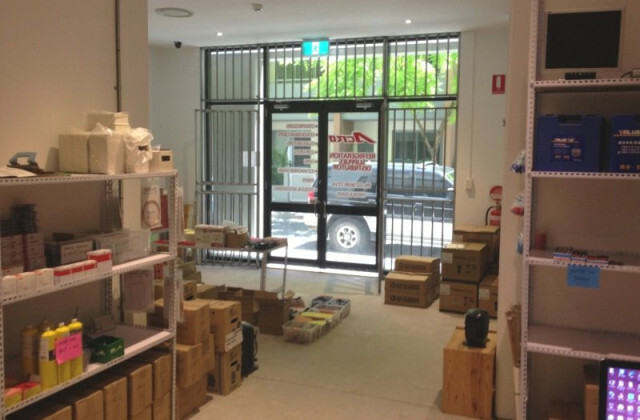 Compiling a wide variety of factory and warehouses in a single location, we make it easy to find the best property for your business whether you're looking in the inner or outer suburbs. 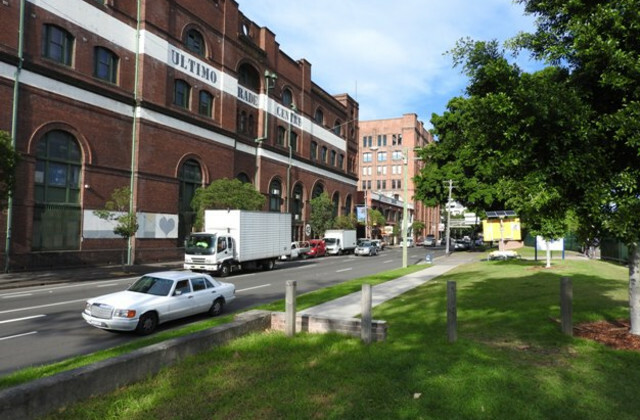 As one of the largest and most reputable commercial real estate sites in Sydney, if there's a factory, warehouse or industrial property that meets your criteria, you're sure to find it on CommercialVIEW. Don't waste any more time on your property search. Get back to business sooner with CommercialVIEW.